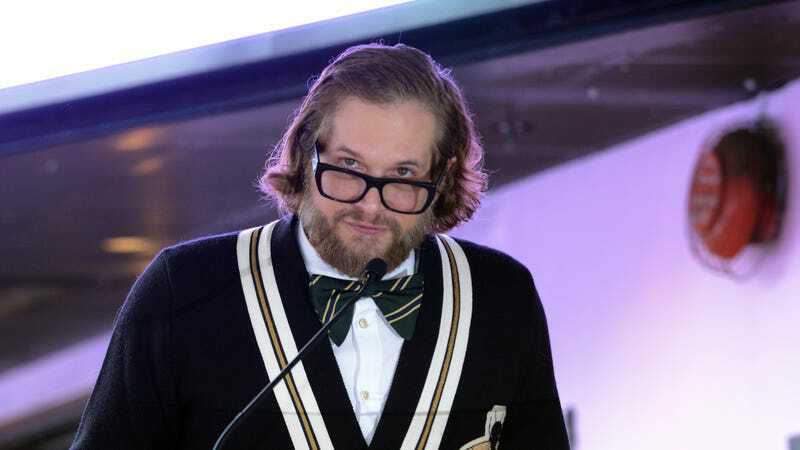 Entertainment Weekly is reporting that TV auteur—and classic executive producer “love ’em and leave ’em type”—Bryan Fuller has lined up his next project, having signed on to help Anne Rice bring her Vampire Chronicles novels to TV. Fuller comes to the project after a single-season stint on Starz’s American Gods, which he joined, in turn, after taking off from the set of CBS’s Star Trek: Discovery. Fuller—who’s no stranger to a little artfully deployed TV blood and gore—actually sounds like a pretty perfect fit for the project, capable of imbuing Rice’s undead protagonists with a signature bit of malevolent flair. He’s picked up quite the reputation for executive-produced wanderlust of late, though, so we might do ourselves a favor and start prepping that “Bryan Fuller departs The Vampire Chronicles” Newswire now, just to get ahead of the curve.